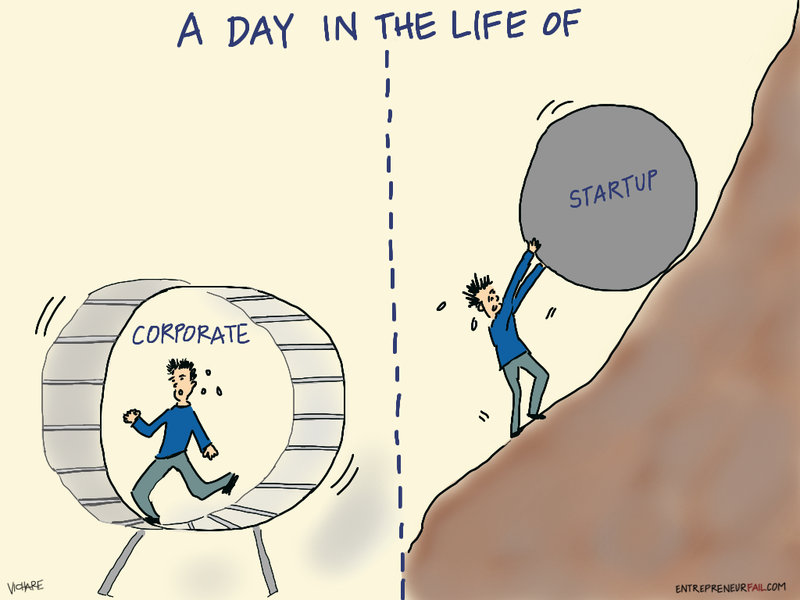 You might have come across the below illustration from EntrepreneurFail.com depicting the life of an entrepreneur versus the life of an employee. While we can all draw our own conclusions on this image, it’s no secret that entrepreneurship is an uphill battle with the odds stacked against the entrepreneur and their team. Success is fleeting- one wrong step and that rock goes tumbling down, crushing everything in its path! I launched and continue to run Nabbesh, a startup that assists companies to find and work with top quality freelancers, and I can tell you that “perseverance” has taken on a whole new meaning. The highlight of my day is often linked to making a client happy. Our success and that of any startup will rely on the support of the local communities. You can make a difference in Nabbesh’s success. Before I delve into how you can play a role in the success or failure of a startup, allow me to ask you to exclude the likes of Marc Zuckerberg, Larry Page, and Steve Jobs, as they are part of a unique breed of entrepreneurs that have managed to break through the crowd. They are outliers. The reality is that you have not heard of 99% of entrepreneurs out there as they struggle in the shadows to get their brainchild to take its first steps. The life of an entrepreneur is unglamorous to say the least. 1. Global is not always better for you. If there is one thing that truly baffles me when I deal with local businesses is when am asked, “Why should I use your services versus a global player?” My answer is almost always, “Why not?”. Entrepreneurs strive to build great products and offer great services but it won’t be the case from day one- what would be the case though is that entrepreneurs will go beyond the call of duty to win you as a customer, will have their team at your disposal so that you’re happy and above all, they genuinely care about your success because that means more business to them! So why does a local entrepreneur have to justify their existence for someone to give them a chance? If you think of Silicon Valley, their first captive market is always San Francisco, or at most, California. Think Google, Uber, Airbnb, Apple, and the majority of the great companies we admire and love. Where did they start? If they didn’t get the support from their local market, do you think they’d be global companies today? 2. You will get value for money and you can count on great service. Most local startups need their first break, and more than likely, they’re going to offer you a good deal just so that you’ll make that leap of faith and work with them. The idea is not to leverage your position of power and demand unreasonable concessions from the entrepreneur and potentially squeeze them out of business. No one works for free, not even the hungry entrepreneur! If you’re not happy with the service provided by your local startup, you can always go back to the entrepreneur and I bet you that they’re going to rectify the situation within a heartbeat. Startups do not want to lose clients. Startups love their clients but they need to make an income in order to survive and grow. 3. Think about your bottom line. 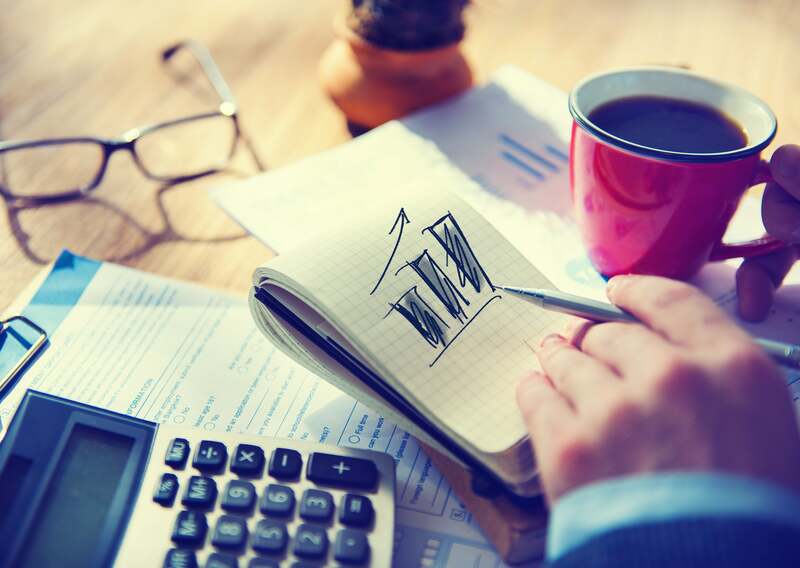 On a macro level, a thriving startup ecosystem means more jobs being created in the market, leading to more prosperity, which, in turn translates into more business for you! These entrepreneurs might already be your customers or they may become your customers one day. Quid pro quo, after all. Support local entrepreneurs and they will never forget it. You will ultimately benefit. Support global companies and the local startups run a higher risk of failure. Then what? Our region will continue to be known for consumption versus innovation, a lack of job creation, stunted economic advancement, and prosperity only from natural resources (which are running low as you read this). 4. One day, this entrepreneur could be you. If you work for a large business or a growing SME, have some empathy and think about the entrepreneurs and their teams who are bravely leaving comfort zones to innovate, take bold risks (both financial and personal) to build interesting businesses that benefit the local economies. These people should be encouraged. Where would Silicon Valley be without the billion dollar tech startups and these entrepreneurs that took a risk? With so much uncertainty in the job market today, and with ever changing attitudes towards work, you may as well decide one day to leave it all and go build the next billion dollar business! So instead of asking why you and your business should support local startups, ask yourself: why not? Next time an entrepreneur visits your offices, give them a chance. A movement starts with a lone nut and a first follower, and you have the potential to change things.